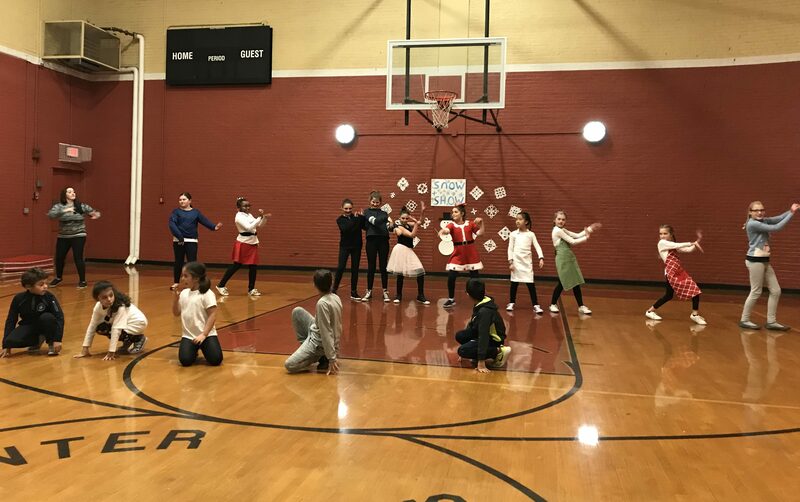 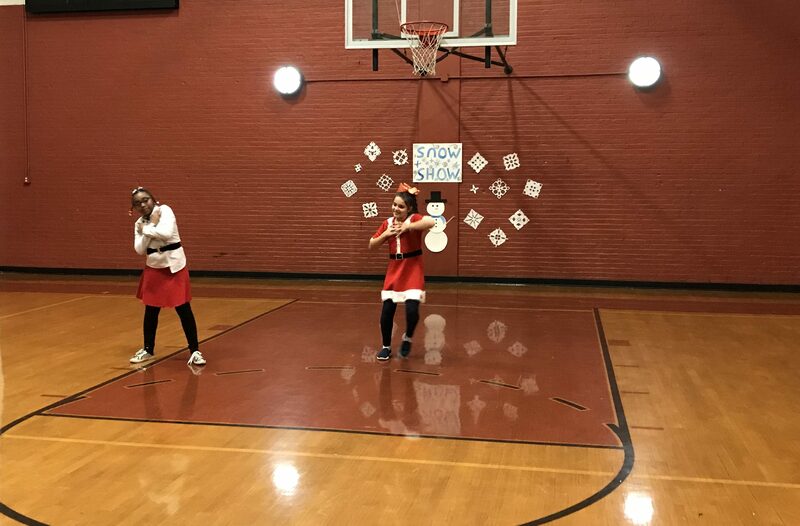 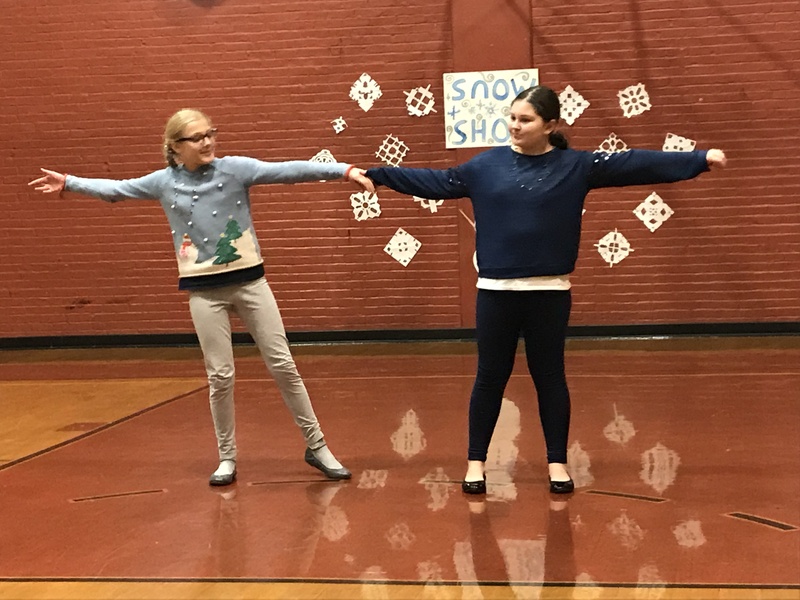 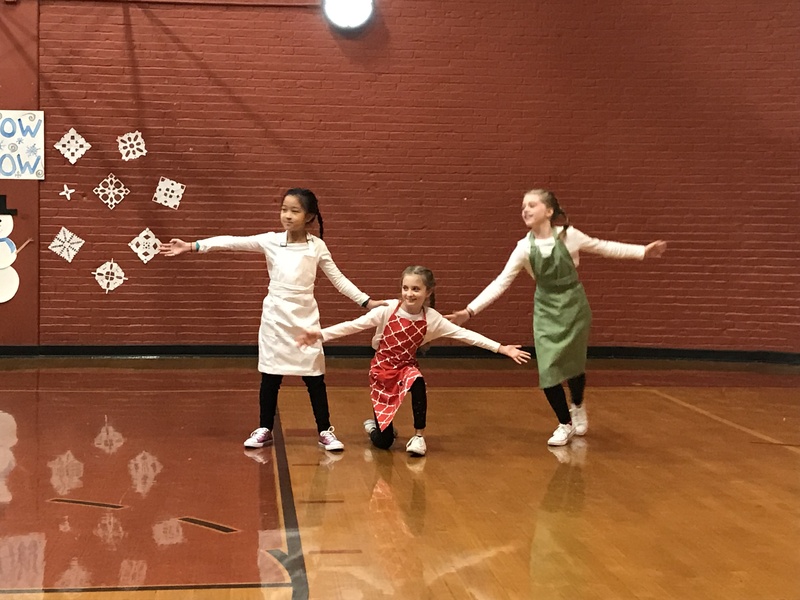 On Monday December 3rd, 2018 the Nazzaro Center put on Snow Show – an evening of dance performed by members of the Nazzaro’s youth program under the dual direction of Alana Chipman & Kelsey Whipple. 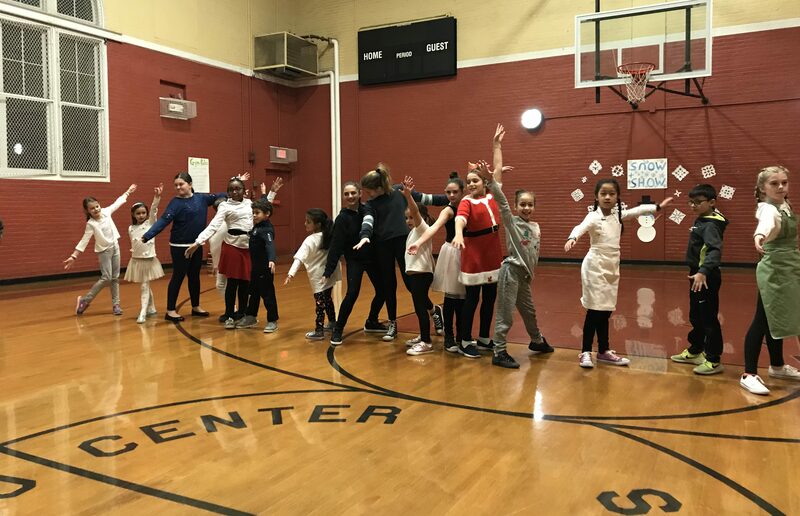 Nazzaro Center Director Stephen Siciliano would like to give a special thanks to all the children who participated and especially to Alana & Kelsey for putting this all together. 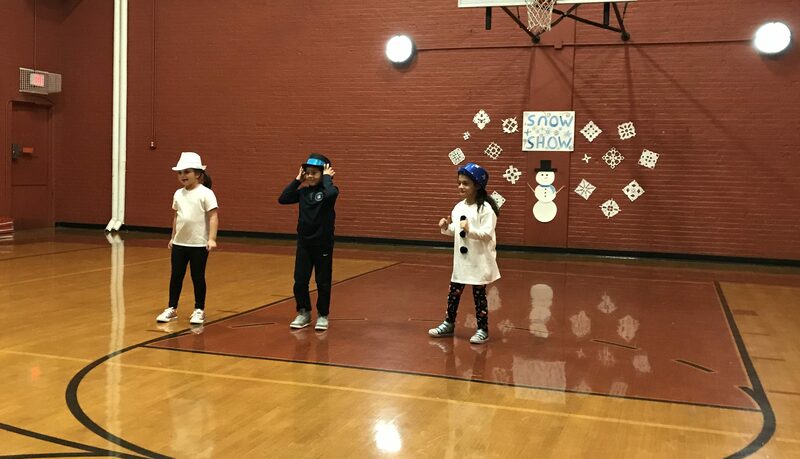 The acts were beautifully orchestrated & the kids performed amazingly! 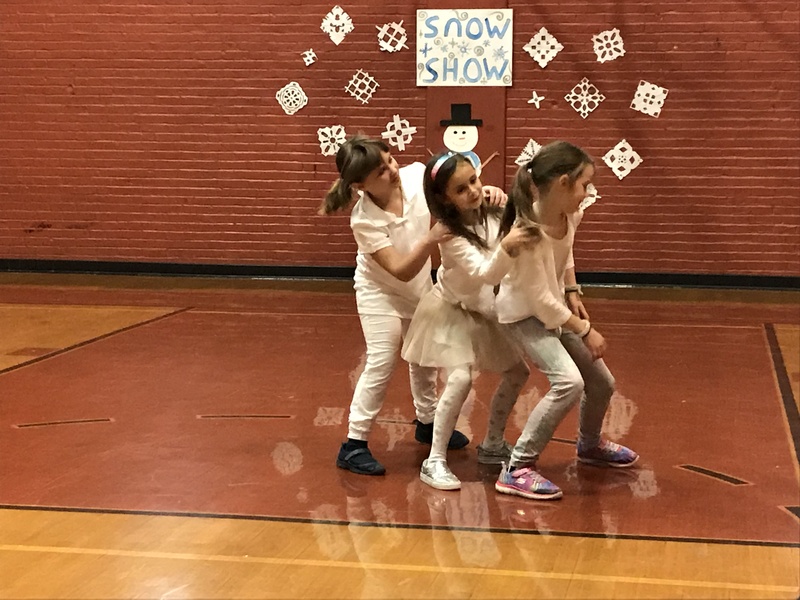 See photos from the show below. 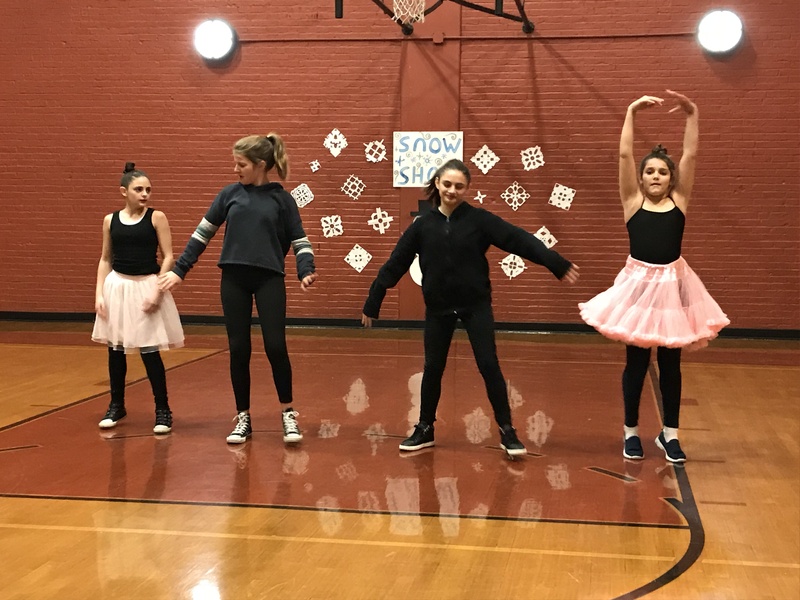 Photos courtesy of the Nazzaro Center.